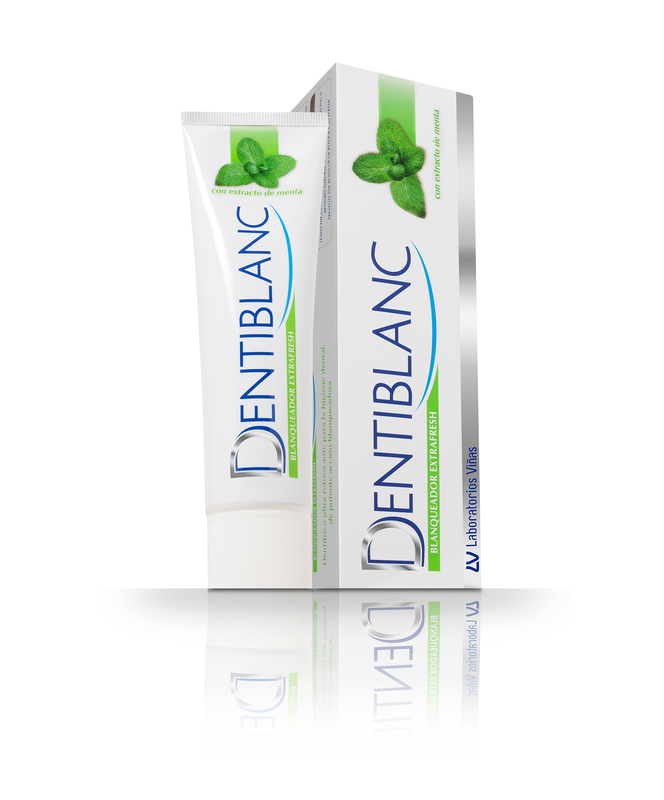 is designed for dental care and hygiene and has a powerful whitening action. 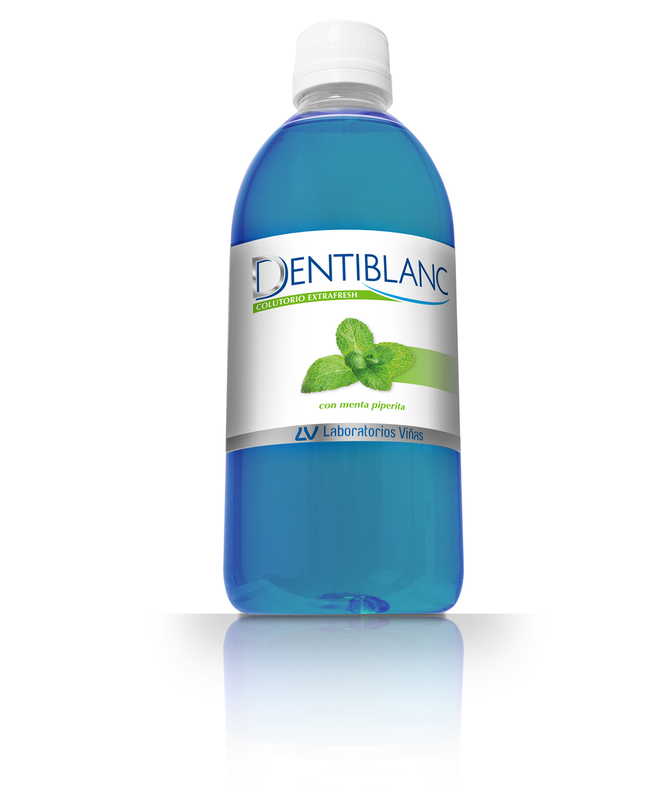 An alcohol-free solution for use as a daily mouth rinse. 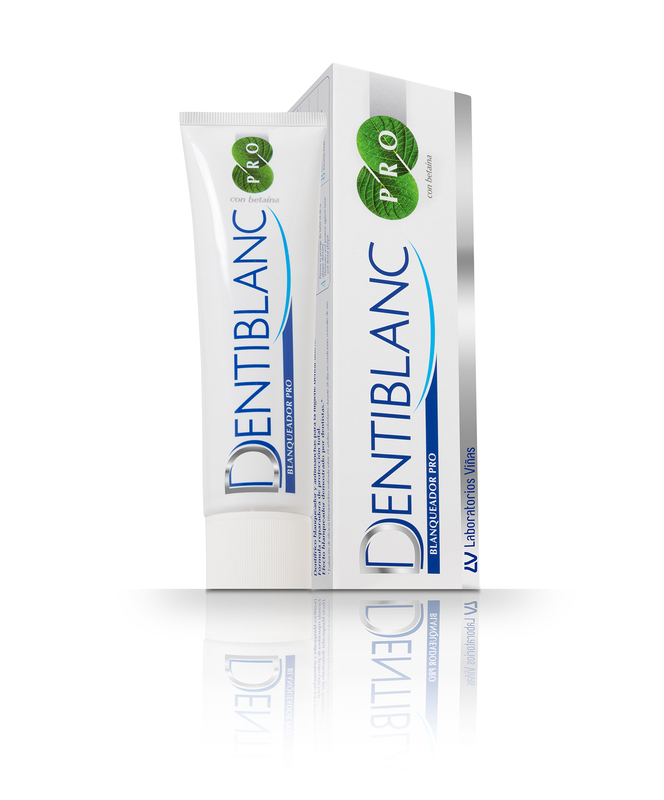 A powerful whitening action and makes the breath ultra-fresh. 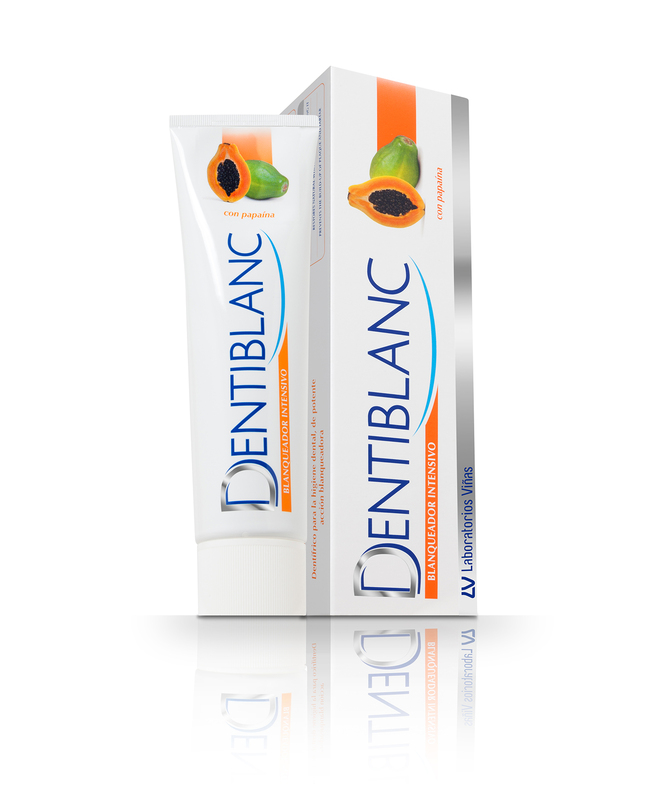 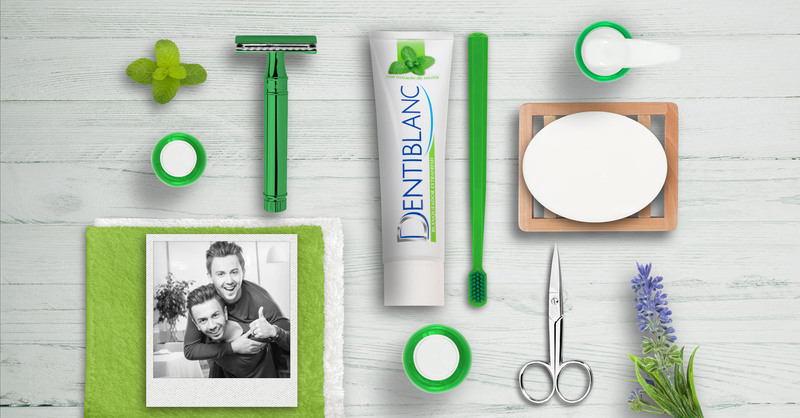 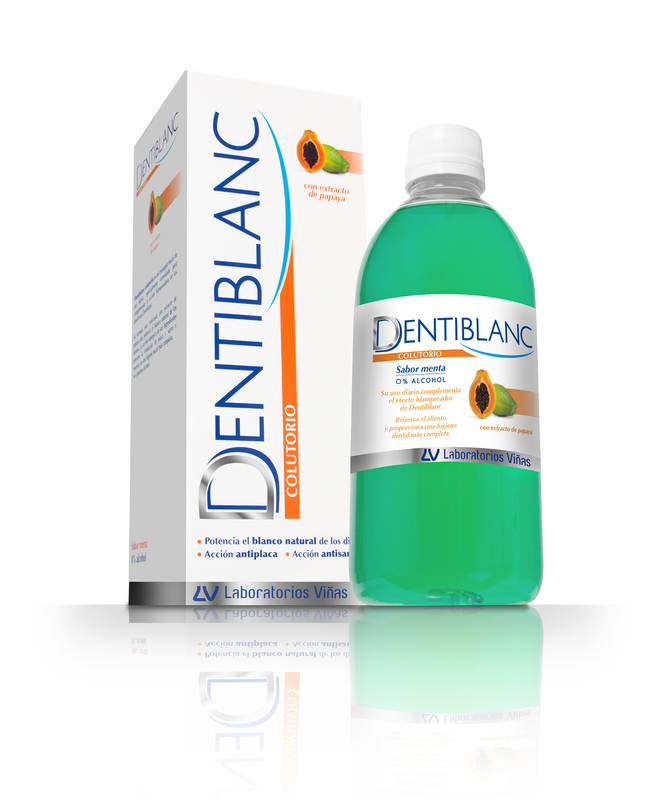 It is a mouthwash for daily use that complements the whitening action of Dentiblanc toothpastes.